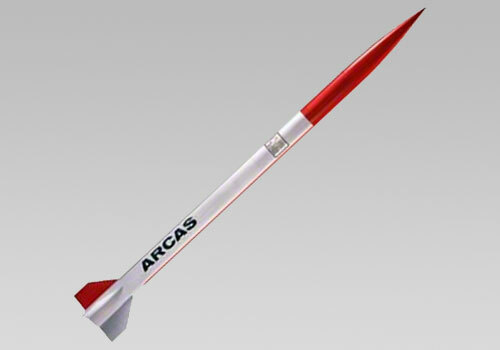 This replica is 60% the size of the actual high-velocity Arcas sounding rocket and features precision molded fins, authentic decals, a data plate and detailed engineering blue-print. Motor Mount: 29mm. Includes 24 mm adapter.